Spring violets follow snow; the daffodils push through it. Whoever grumbles curses at this cold month need only witness an explosion of February Gold, the early bloomer that utterly beams with exaltation. We thaw from the inside out. In the garden, wren and titmouse sing out from bare branches, and something within you stirs. You put on the kettle, light a candle, phone a friend you didn’t know could use the extra warmth. Come over, you say, reaching for an extra mug. Some days, just as the daffodils push through snow, your kindness is the February Gold that lights up the world. Pin the name of your one true love on your shirtsleeve (South Africa). Offer carved melons and fruit (China). Although the Welsh celebrate their patron saint of lovers on Jan. 25, this gift might take the cake: the love spoon. Carved with intricate patterns and symbols, these wooden spoons have been given as tokens of affection for centuries. 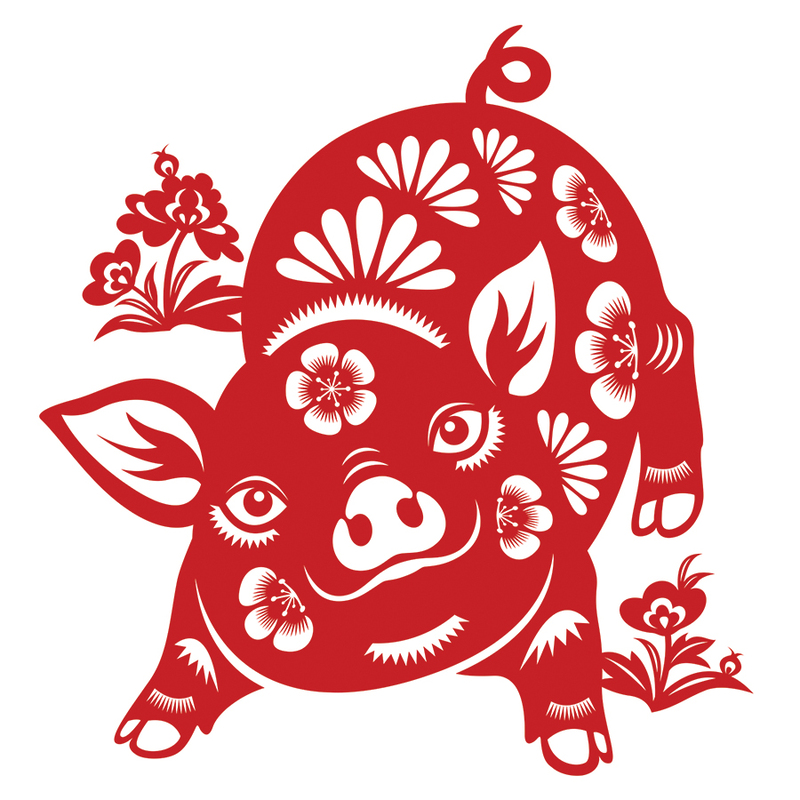 Tuesday, Feb. 5, marks the celebration of the Chinese New Year. Cue the paper lanterns for the Year of the Pig, a year of wealth and good fortune. Also called the Spring Festival, this lunar New Year is considered a fine time to “sweep away” ill fortune and create space for your abundance to arrive. It’s also a fine time for dumplings. Because they resemble ancient gold ingots, Chinese dumplings are made by families on New Year’s Eve for the same reasons we slow-cook black-eyed-peas and collards. Soak black-eyed peas overnight in 6 cups of salted water. Rinse and drain well. In a large pot, sauté onion in butter until tender. Next, add one diced ham steak (optional), 4 cups water, liquid smoke, salt and pepper. Add drained black-eyed peas to the pot, cover, and let simmer for 4 hours, stirring occasionally. If desired, stir in kale and rice just before serving. And a pinch of extra luck. 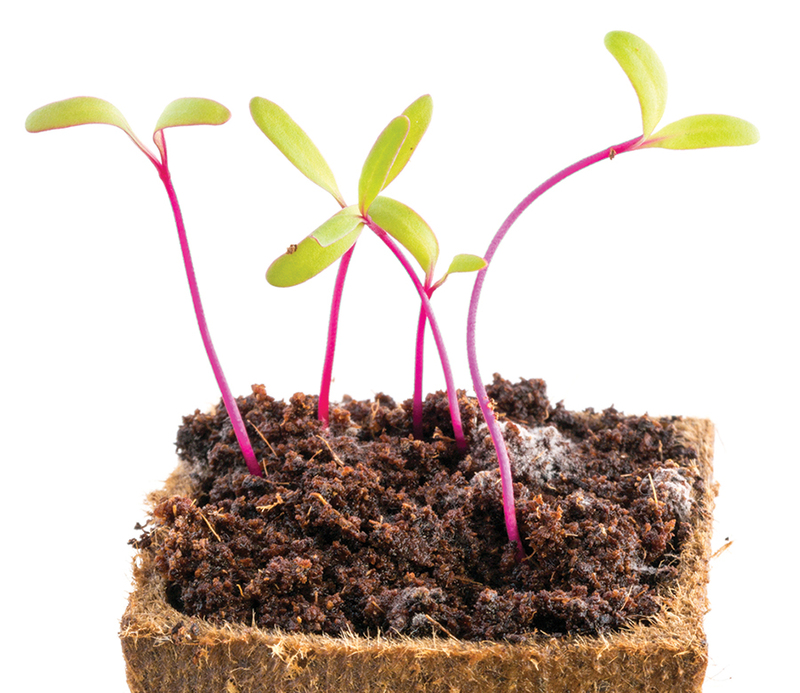 This month, plant your greens, Brussels, peas and beets. Turnips and radishes. Broccoli and carrots. Asparagus. And Irish potatoes, three inches deep.